This is one of the rums that i tried at the Rum session at the Tales of the Cocktail that stayed with me – so i was very happy to receive a sample now for review. When you try many rums and spirits at occasions like the Tales you tend to get numb after a while….there´s simply too much at the same time. That`s why it´s so important to take notes all the time because you will forget…but then there`s always a few that just sticks to your mind – because they stood out from the rest – they were THAT good…and i found Denizen to be one of those i really liked. 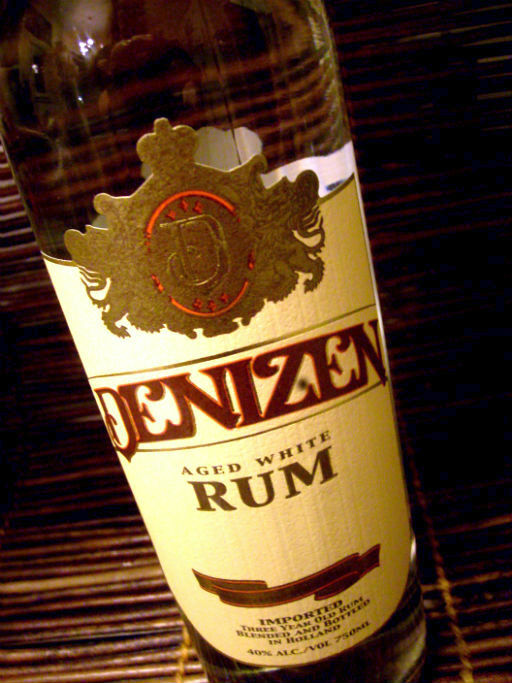 According to the label, Denizen is a product of Trinidad and Tobago but it is actually blended in Europe before being imported and bottled in the US by Citizen Spirits, LLCs. Hidden away in Amsterdam, exist the last practitioners of alchemy in the world. With the power to transform the common into something…magical. And they’ve been doing it secretly since the 1700s, these master blenders of rum. We asked them to free the flavor of rum long distilled out by mass producers. So they went to Trinidad and hand-selected barrels of white rum to be aged for five achingly long years. Then to Jamaica, to choose 15 types of the finest pot still rum. Finally, back to Amsterdam, where they drew on centuries of experience, and their liberated spirit, to create the one rum without the blandness of most white rums or the overpowering taste of dark rums. 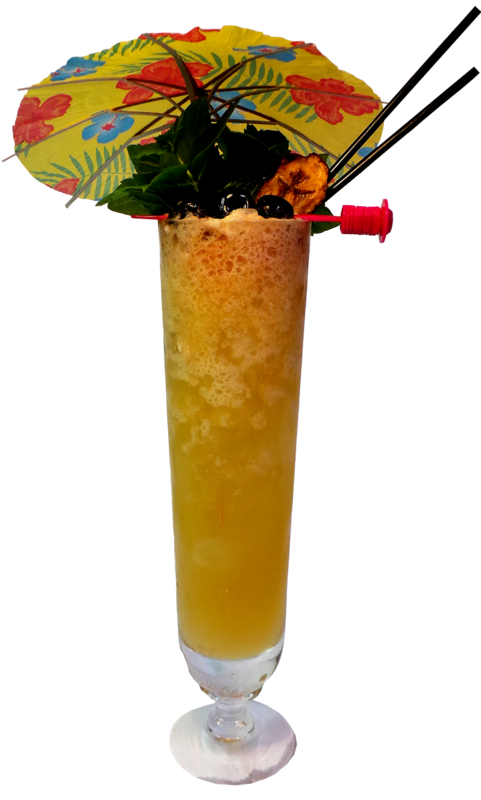 What gives this rum it´s punch is the addition of Jamaican potstill to the blend – so it is light aged Trinidad rum blended with funky Jamaican pot still adding a heavy rum flavor and viscous mouthfeel. The first you feel is a sweet fruit note with lots of fruit…then wood, dry & sweet, with layered flavors, it´s complex and has that funky note from the Jamaican rum. 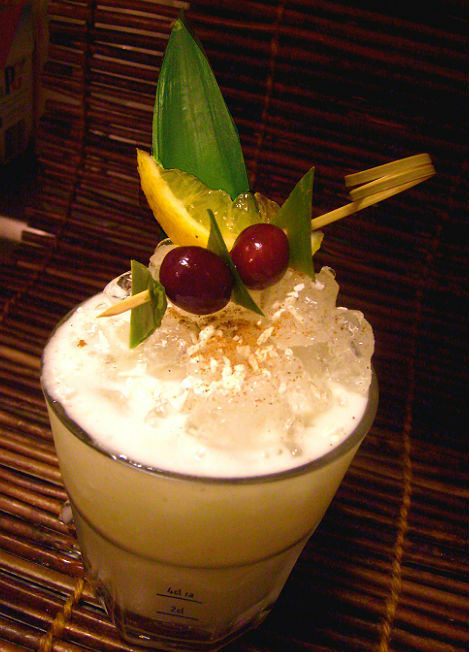 As always when i deal with these types of flavorful white rums i want to try it in a daiquiri – one of my favorite cocktails…and it´s such a perfect drink to evaluate the rum as mixed in a drink since this cocktail is so “clean” – just rum, sugar and lime. And of course i wasn`t disappointed, it makes an excellent daiquiri with all the fruity notes and Jamaican funk. Denizen rum is bottled at 40% ABV or 80 proof. Pour all ingredients into a shaker and shake with ice, and serve up in a cocktail glass. 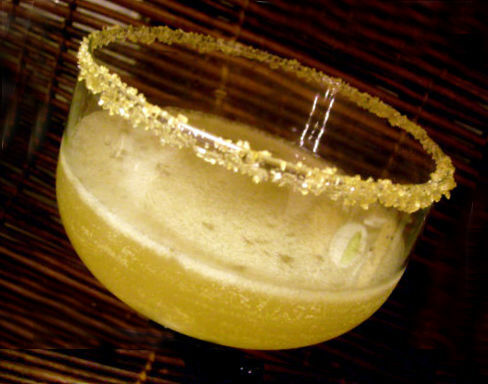 Garnish with a brown sugar rim. Put everything in a blender and blend for 60 sec or until smooth. 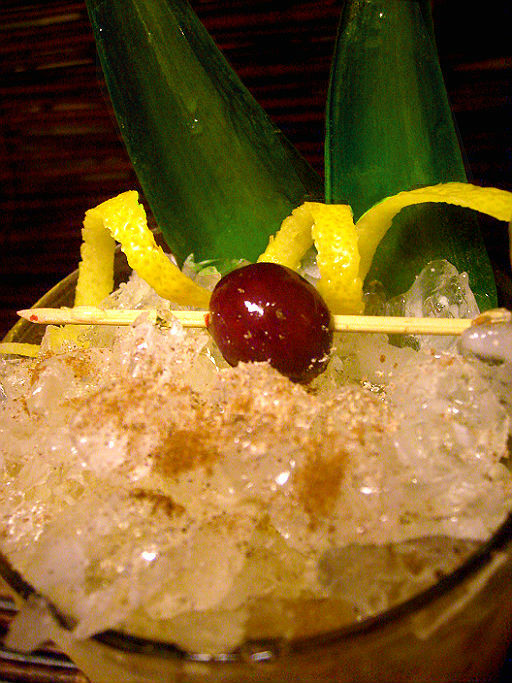 Garnish with cherry, lemon wedge, coconut flakes and cinnamon dust. Place everything except rum in a cocktail shaker and muddle thoroughly. Add rum and ice cubes. Shake well and strain into a chilled cocktail glass. Garnish with lime or lemon peel and cherry. i also dusted some grated nutmeg and cinnamon on top of the ice to make it even nicer. 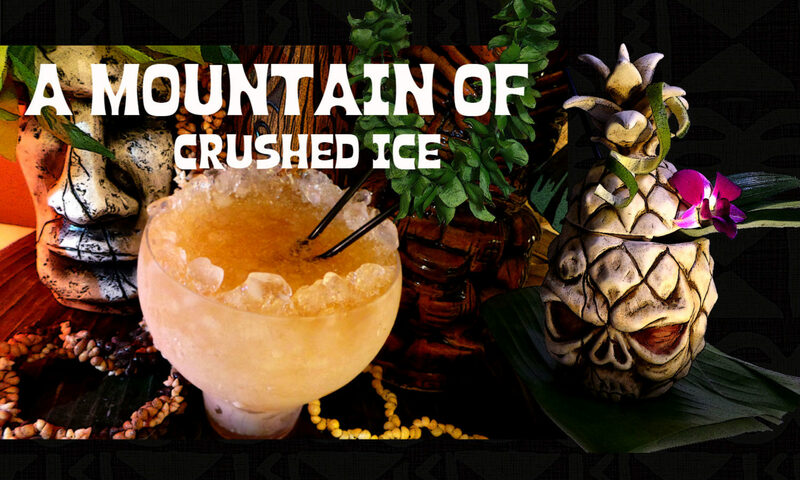 Also in used crushed ice in this. 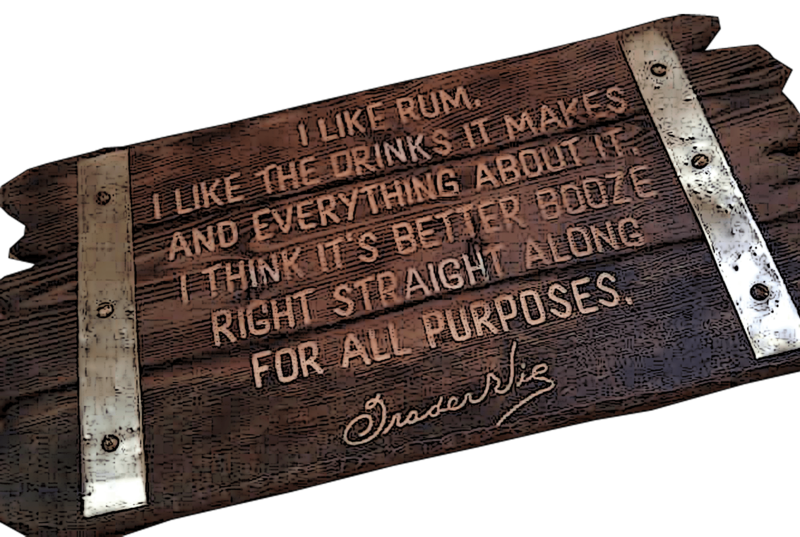 You find Denizen Rum`s website here. Paleiko – i think that´s a very good choice! since the Three Stars is a similar type of rum and also contains rum from jamaica. Can I substitute the Denizen Rum by the Plantation Three Stars White Rum? Do you think it´s suitable? Hi Kostas! i just saw it, that was a typo of sorts..lol i don´t know how it got there because it wasn´t from the beginning, but thank you! Previous PostPrevious Fleur de Lis Vodka hitting the stores in New Orleans and Louisiana.